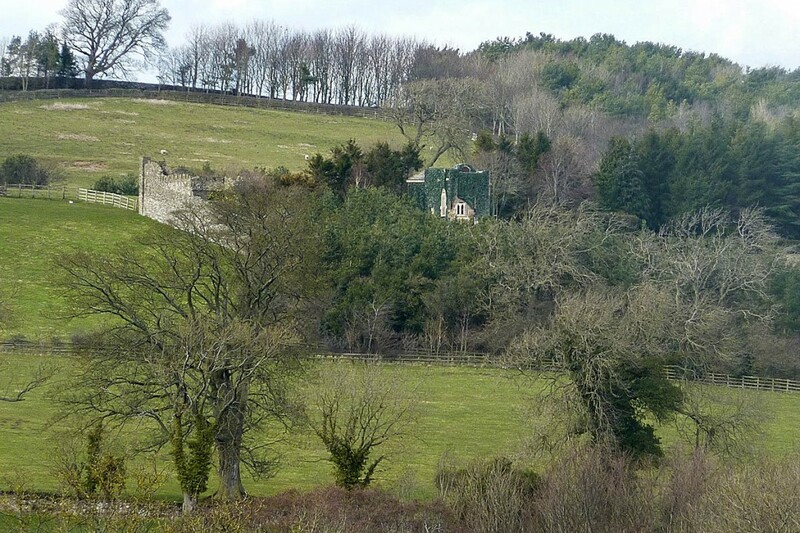 The owners of a mock mediaeval castle in the Yorkshire Dales face having to demolish the edifice after a planning inspector dismissed their appeal against enforcement action. The three-storey pretend fortress was built without planning permission by Forbidden Corner on the Tupgill Park Estate near Coverham. The Yorkshire Dales National Park Authority served an enforcement notice ordering the 10m-high building, which was completed in March this year, to be either demolished or reduced in height. The owners appealed against the notice but the planning inspectorate rejected the appeal. 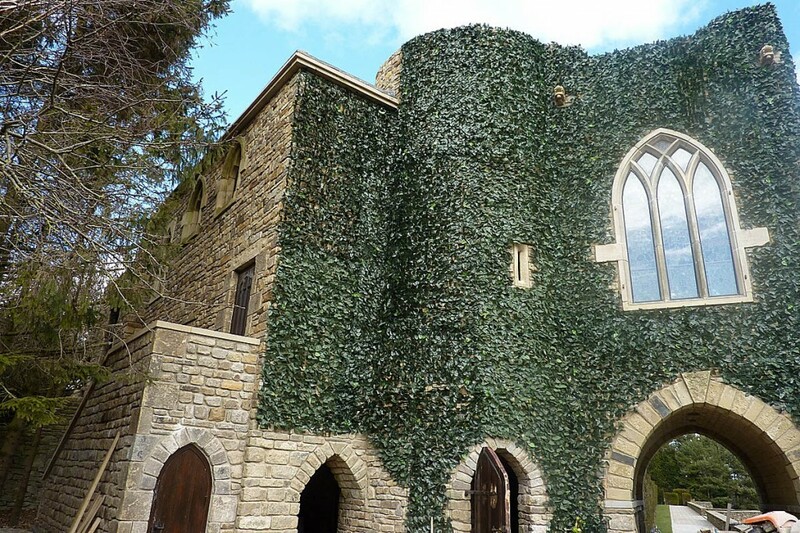 The park authority said: “In a decision letter, the inspector agreed with the authority’s concerns about the impact on the historical landscape of lower Coverdale of a new three-storey high mock medieval castle. “He said that the building is ‘obtrusive’ and ‘has a harmful and disruptive effect on the understanding and enjoyment of the landscape’. The Yorkshire Dales authority’s member champion for development management Jim Munday said: “Throughout this process we have always made clear that we recognise and celebrate the success of the Forbidden Corner as a tourist attraction and an important employer within the national park. A spokesperson for Forbidden Corner said the owners were disappointed and saddened by the decision and expressed the hope a compromise could be reached with the park authority. The attraction’s owner Colin Armstrong had a run-in with the national park authority in 2000 but a planning inspector allowed his appeal at the time against enforcement action to stop a walled garden being opened to members of the public. Forbidden Corner was originally planned as a private folly on the 600-acre estate but Mr Armstrong, who ran a petrochemical business in South America, decided to open up the attraction to the public. The inspector stipulated that visitor numbers be restricted to a maximum of 120 per hour, via a pre-booking system. If you build stuff like that without planning consent you are stupid. His previous business doesn’t look particularly environmentally friendly either. Knock it down and move on. I do not understand the comment in the article which states that the building is located outside the walled folly garden. This to me implies that only the walled off garden area at the upper side of the Forbidden Corner constitutes the attraction. The new building has been built in an area previously accessable to, and used by, guests (next to the maze). I believe the new structure to have been built over an existing feature - a narrowing corridor exited by a small apperture. Being a regular visitor to the Forbidden Corner, wih friends and family over the years, I have often wondered why other, similar attractions do not exist! In a world where it is becoming increasing difficult to prise kids away from their computer/laptop/tv/mobile screens, the Forbidden Corner provides a breath of fresh air! I can only applaud the sterling work of Mr Armstrong and although I concede that it was short sighted to complete the structure without full planning approval, I do think that to remove the building now would serve no purpose other than a box ticking excercise. It would be interesting to hear the views of the locals and how their understanding and enjoyment of the landscape has been impacted, and to what measure, by the erection of the new building. Also those of any cyclists/hikers etc. The council seem to have been against them for years. Such a shame, it is such a great place. Seems to fit in well with the landscape. He should have asked first but councils are dinosaurs and lumber without much check from us the public. Sometimes they prohibit the useful but permit eyesores rather than challenge wealthy property developers keen on turning every space into rabbit hutch housing.